Composed by Jim Snidero. 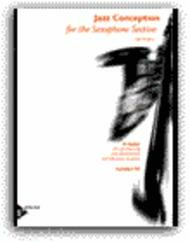 Full Score and Set of Parts with Performance/Rhythm Accompaniment CD. Published by Advance Music (AV.14731). 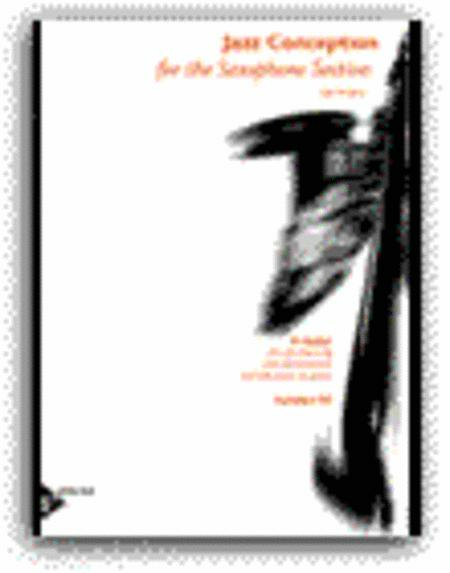 8 arrangements for AATTB saxophone section with optional rhythm section. Arranged by Jim Snidero. The enclosed CD features complete listening versions and separate rhythm section accompanying tracks. All works of Snidero are caracterized of interesting transcription useful for improvvisation too.It has also an excellent Rhythmic Section.